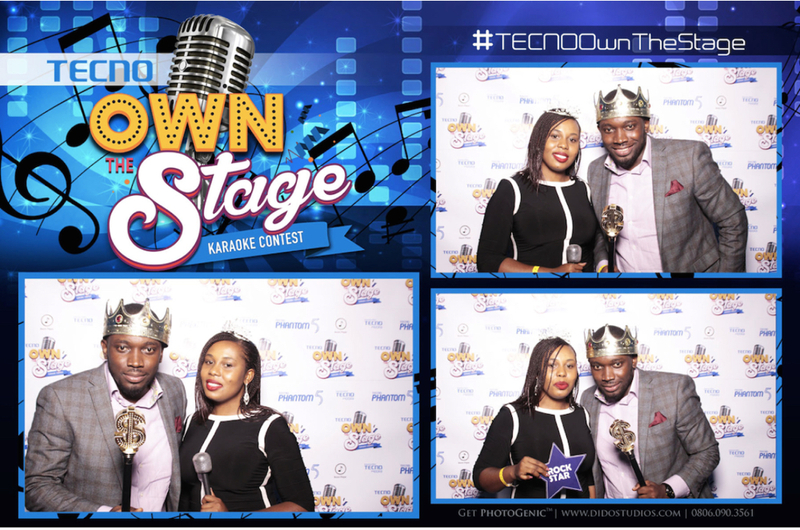 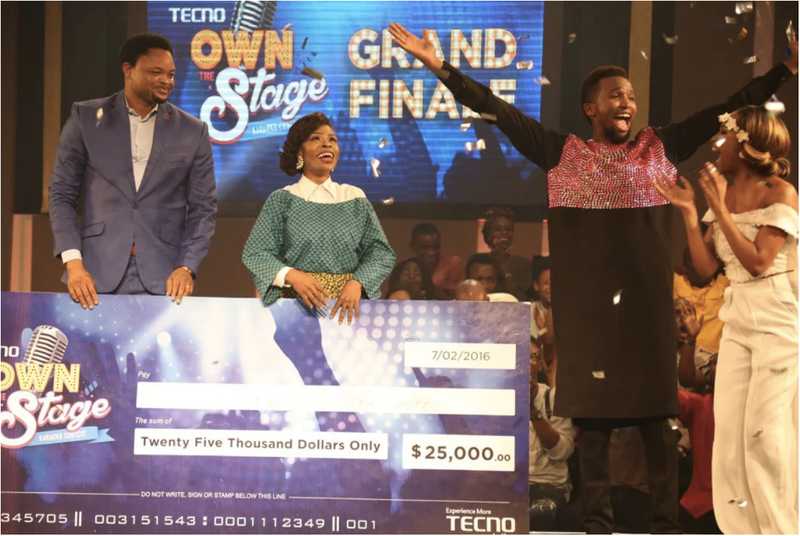 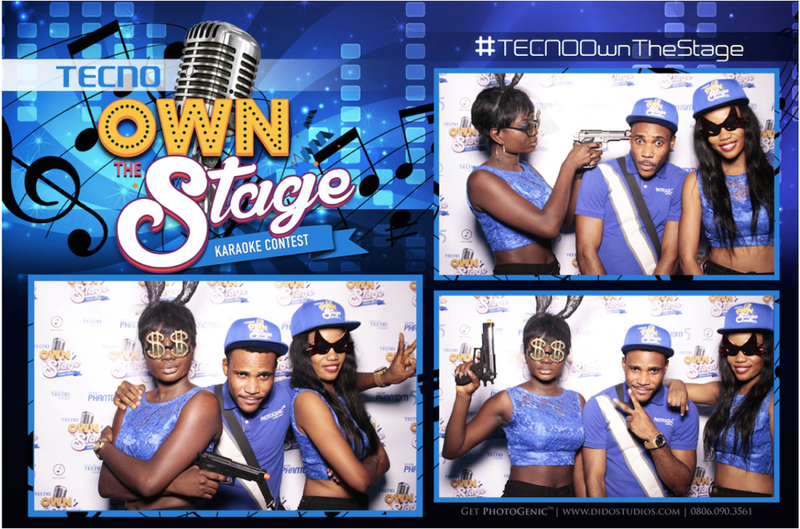 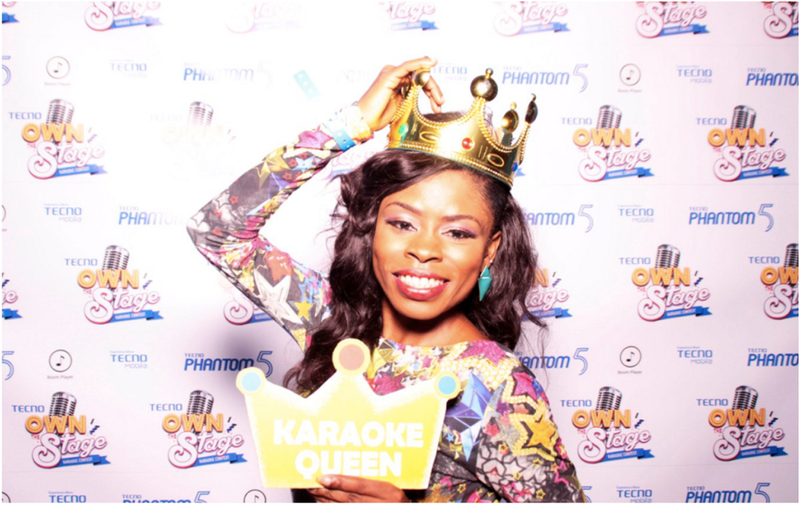 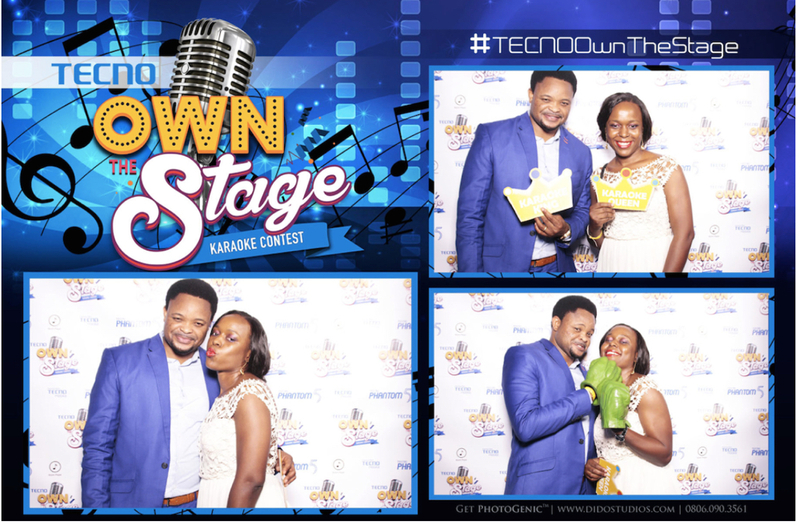 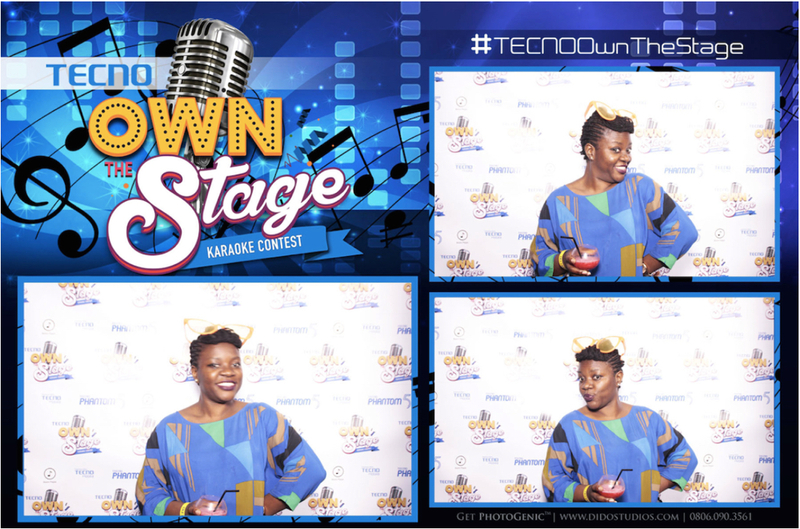 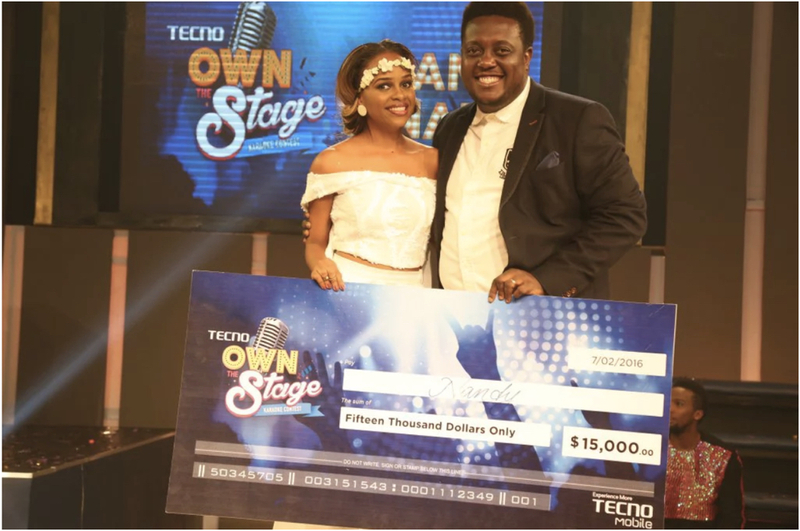 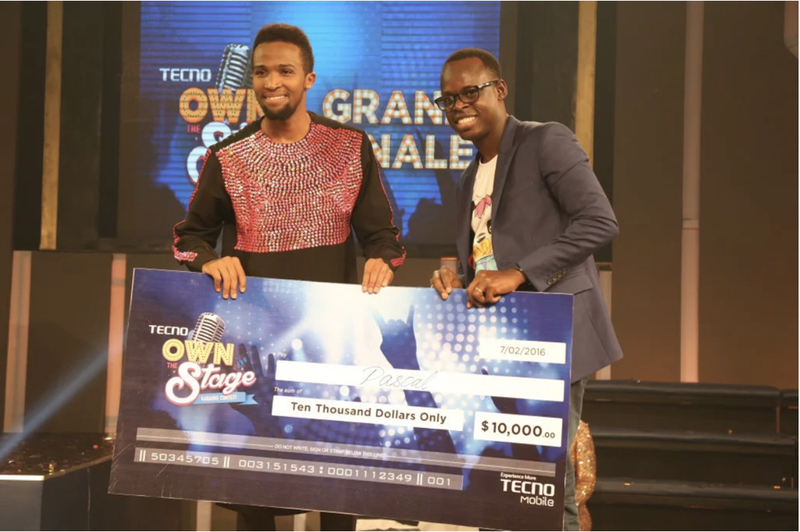 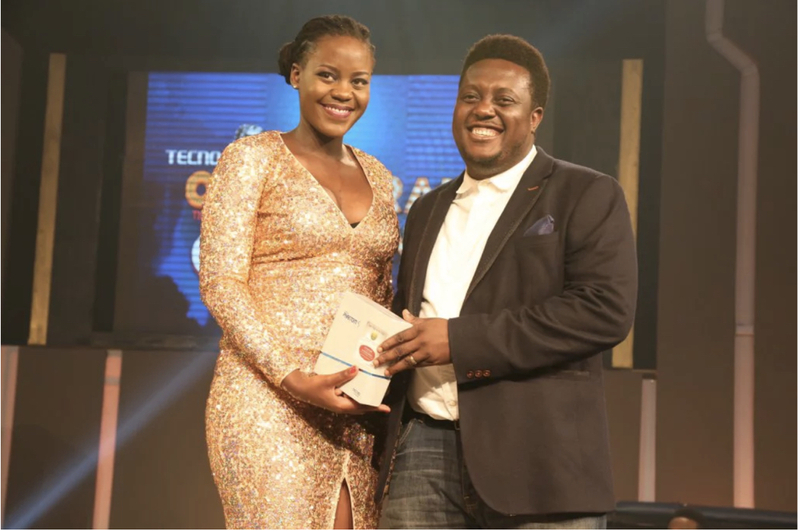 Last Sunday was filled with so much fun and excitement as the continent’s first Karaoke competition TECNO Own the Stage ended with a bang, and an amazing new talent emerged as the first winner. 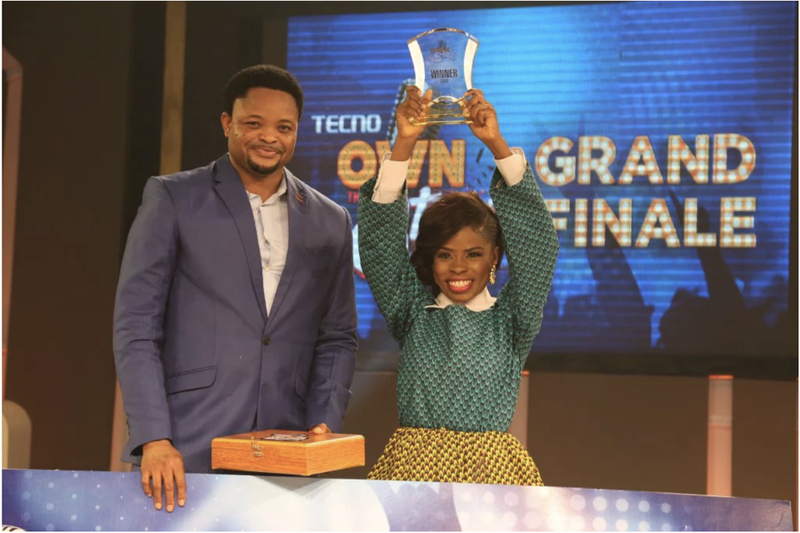 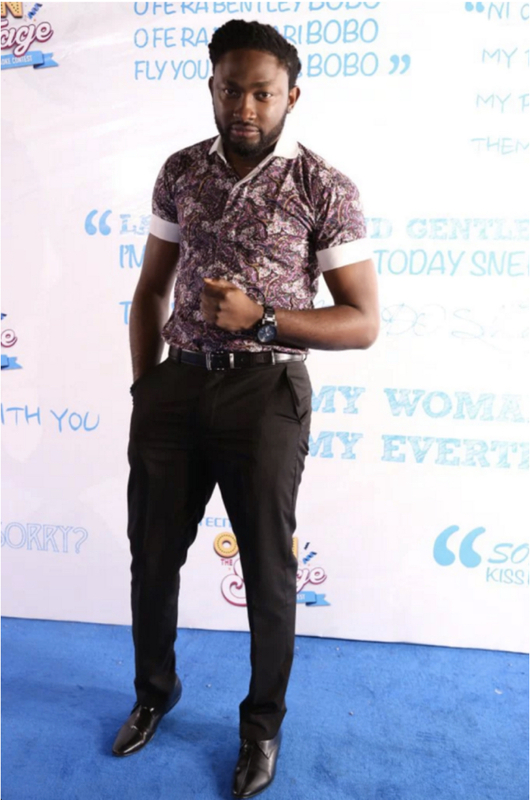 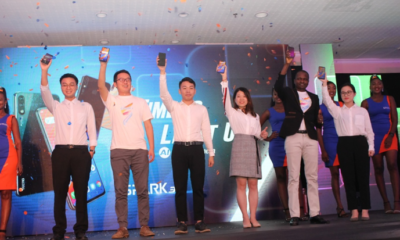 After an intense battle with the other top 4 contestants, Shapeera Makepeace, a 29-year-old teacher from Nigeria emerged the winner of this event with a grand prize of $25,000 and so much more. 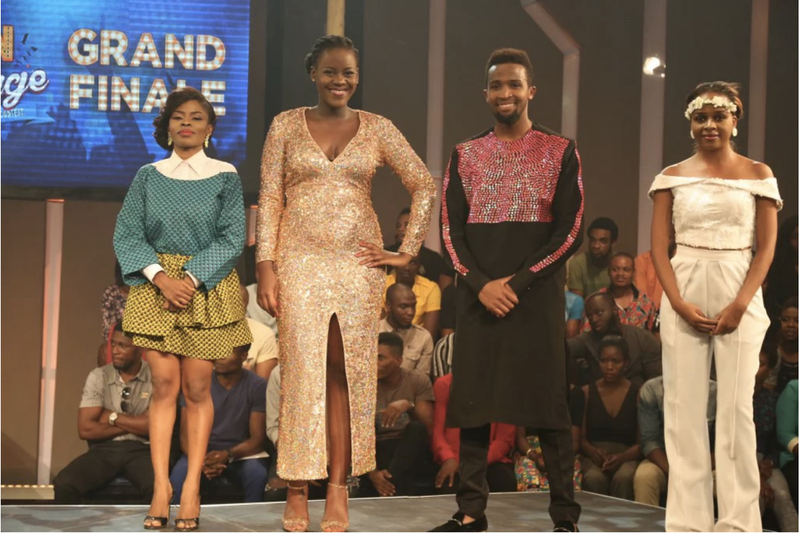 Sikin from Kenya emerged 3rd runner up, while Pascal also from Kenya as well as Nandy from Tanzania came in 3rd and 2nd respectively. 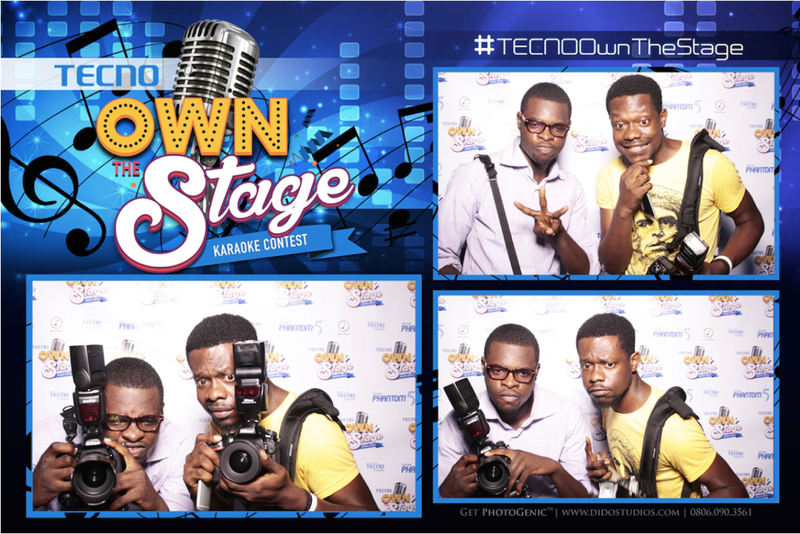 The Pre-Grand Finale Cocktail and Live show took place at Ultima Studios; guests not only sipped on cocktails and enjoyed food fresh off the grill in a beautiful atmosphere but were also engaged by the social media team with goofy props, photographs and interviews with various entertainment blogs. 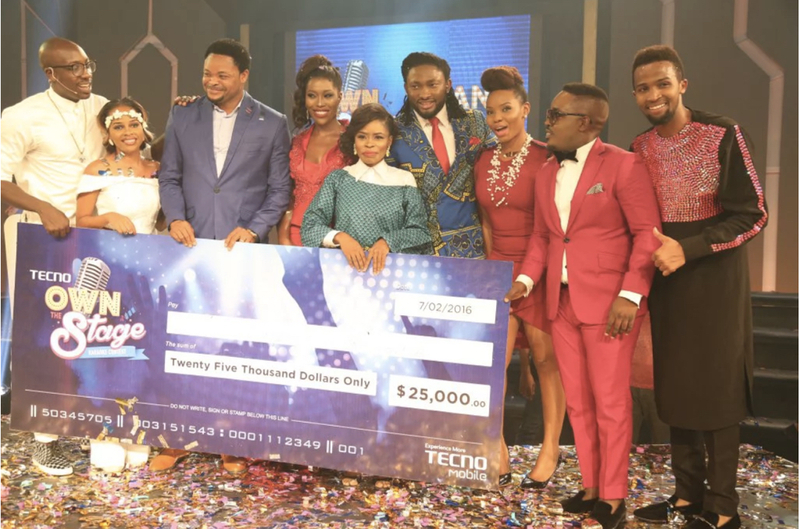 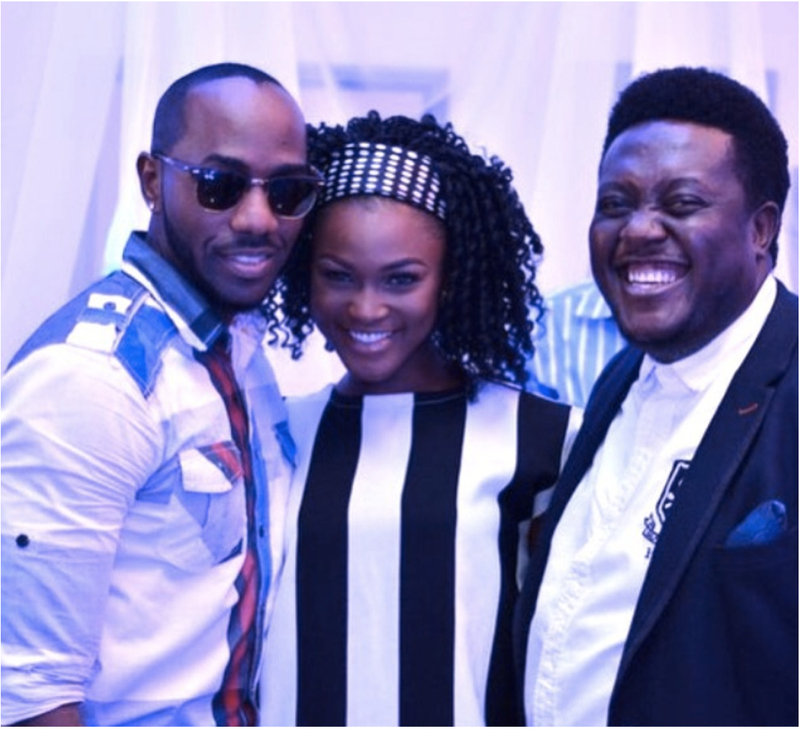 The Winners’ After Party held after the show took place at one of Nigeria’s hottest spots; Quilox. 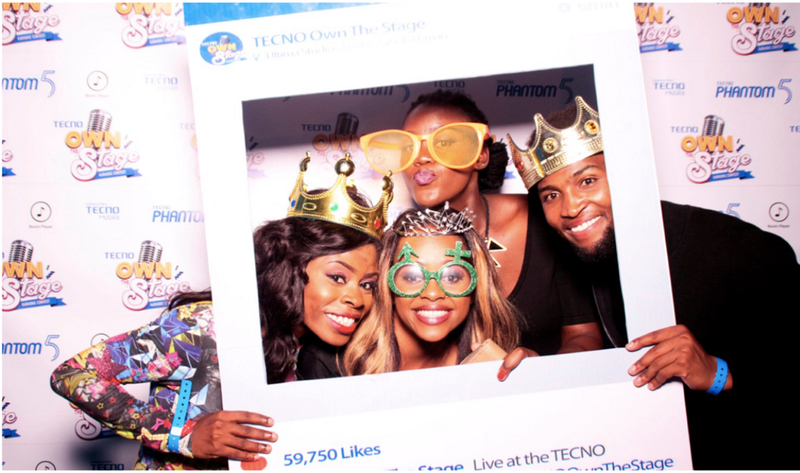 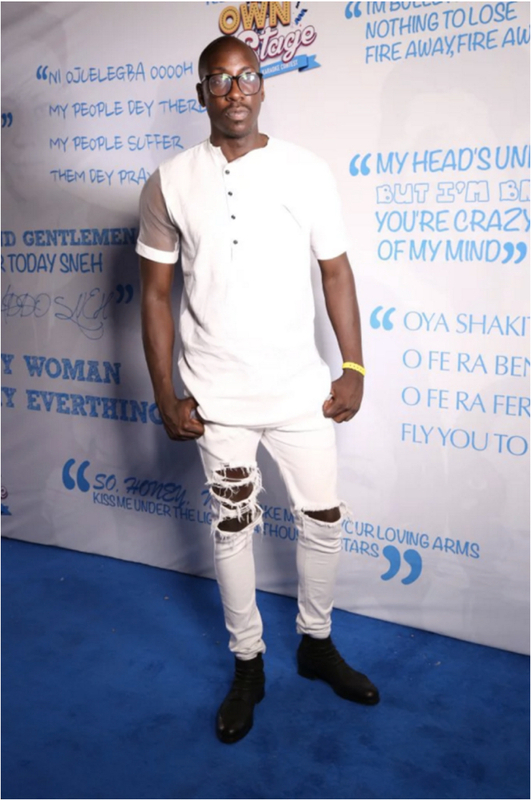 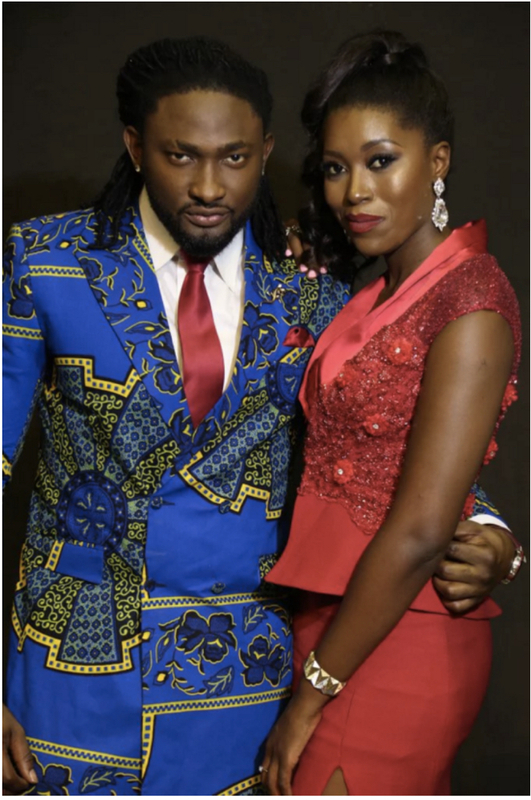 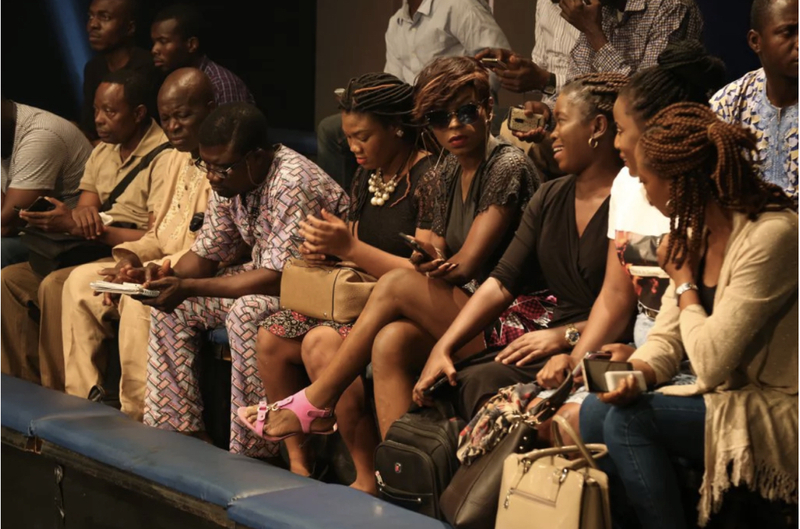 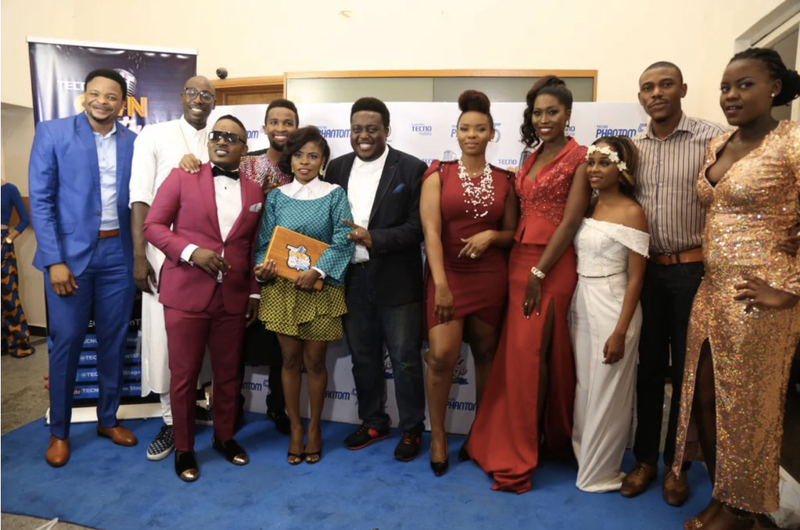 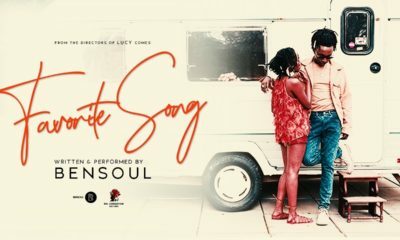 The event was 50 shades of FUN and was well attended by the TECNO Own The Stage fans, music industry stars and various media teams; Guests included the three judges – Yemi Alade, Bien of Souti Sol, MI and Eva Alordiah, Vanessa Mdee who performed at the finale, hosts Vimbai Mutinhiri, Uti Nwachukwu and many more. 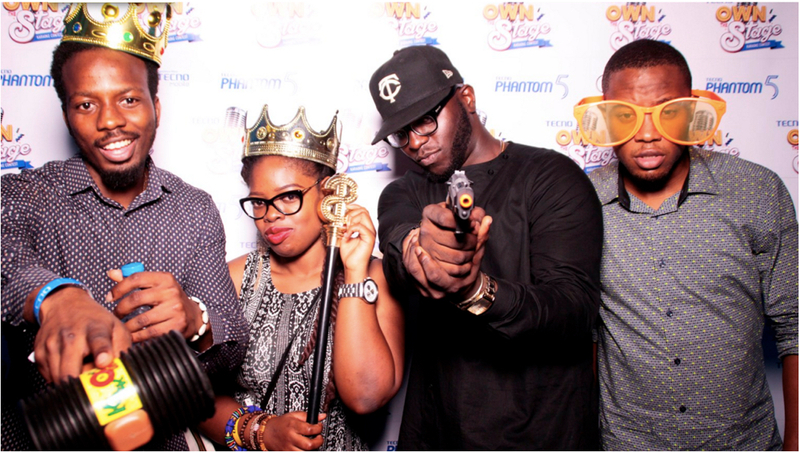 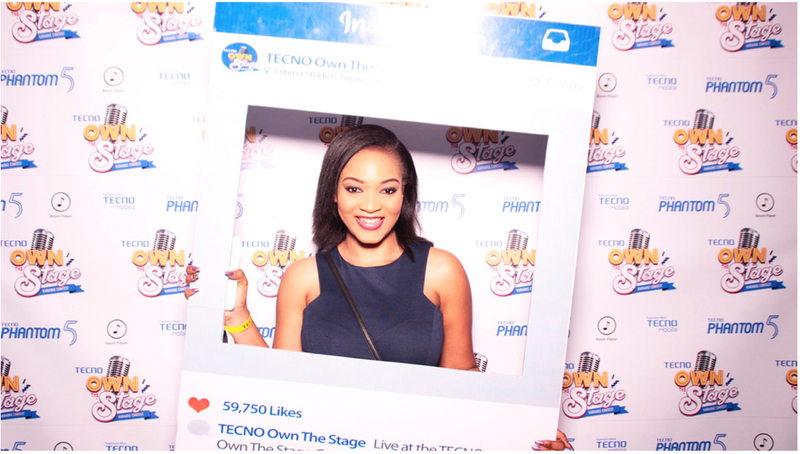 Watch out for more updates on the event on TECNO Own The Stage social media channels. 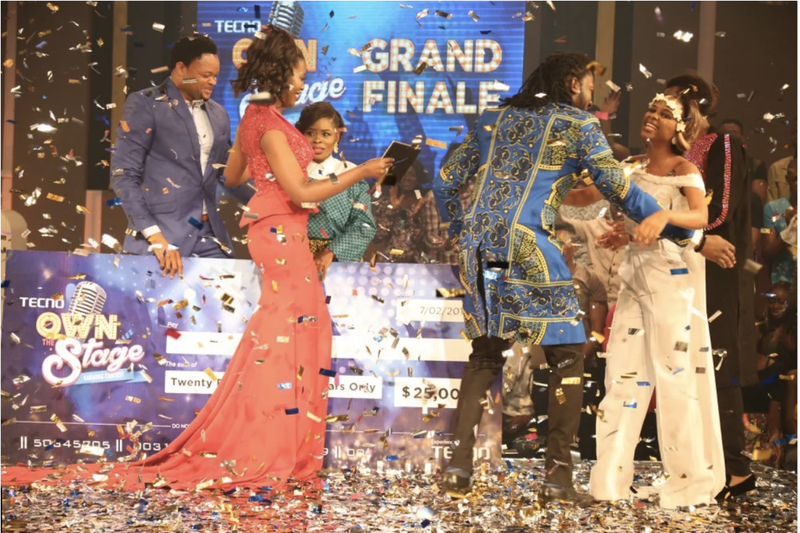 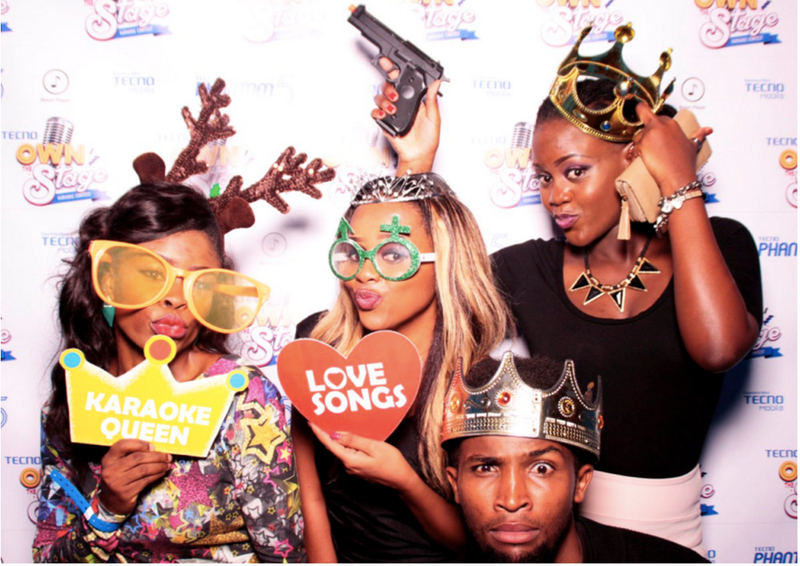 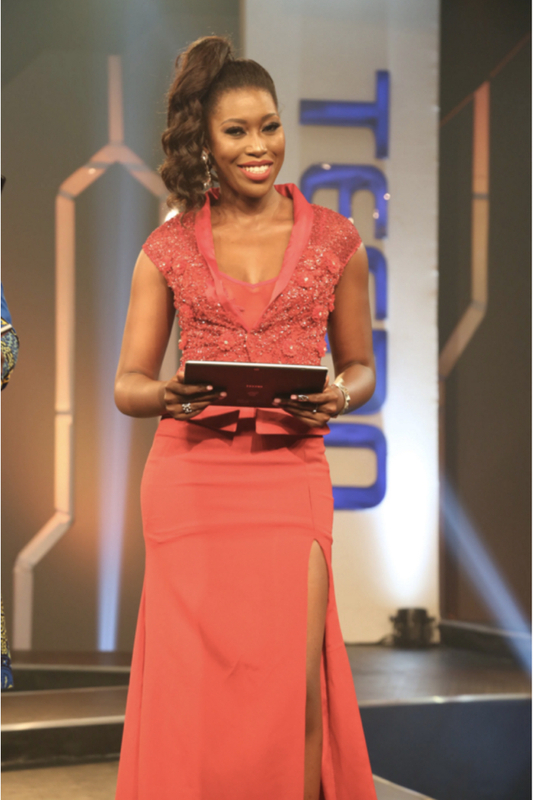 Check out the photos and grand finale episode below! 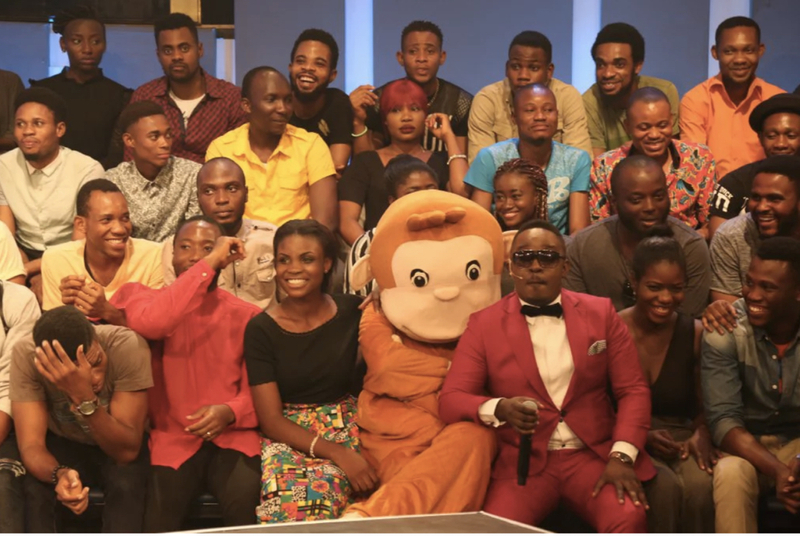 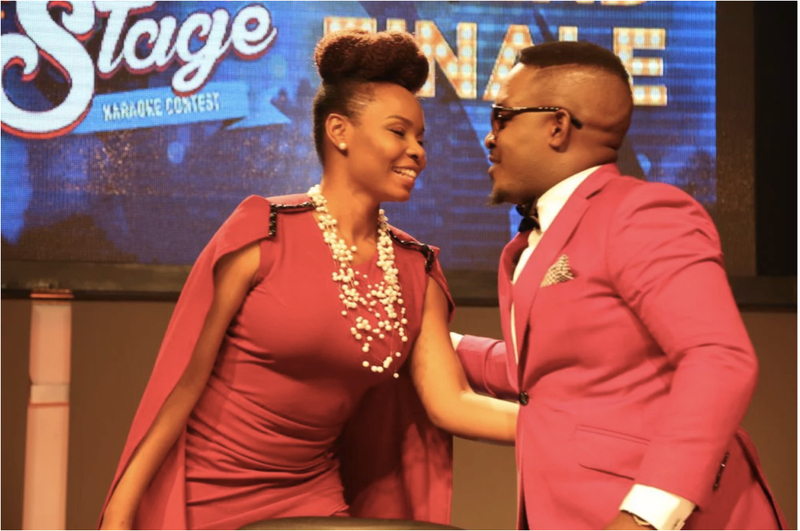 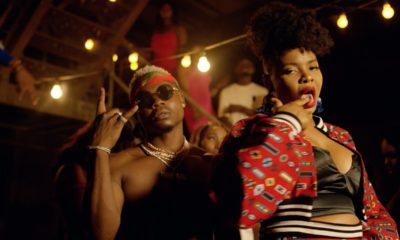 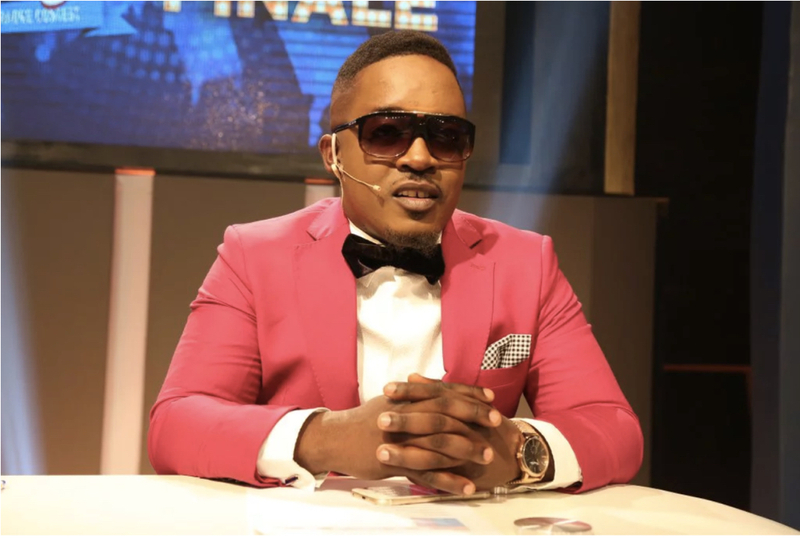 Judges – Yemi Alade and M.I.